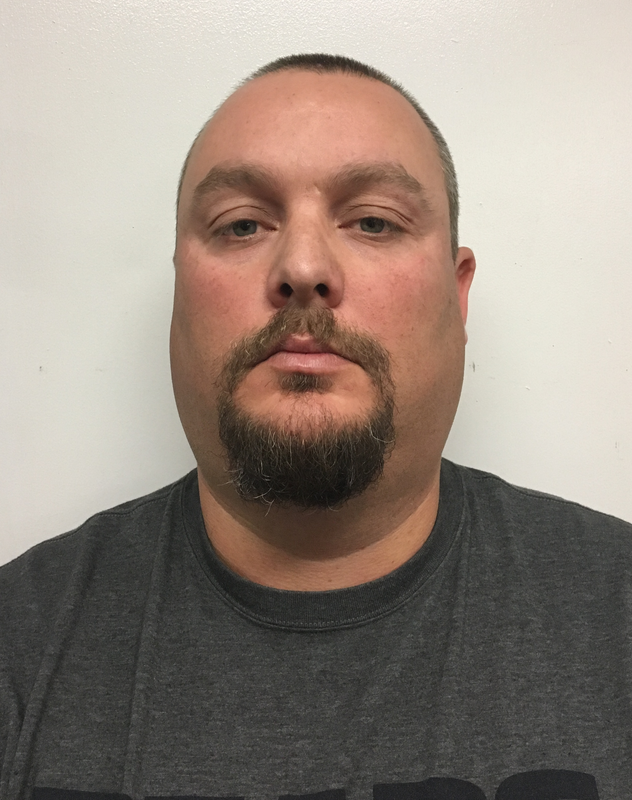 NASHVILLE – Special Agents from the Tennessee Bureau of Investigation have obtained indictments for a Clarksville man accused of assaulting an inmate with a stun gun while on duty as a jailer for the Cheatham County Sheriff’s Department. At the request of 23rd District Attorney General Ray Crouch, TBI Agents began investigating Mark Bryant (DOB 3-8-78) on August 3rd, shortly after surveillance video surfaced of an incident inside the jail on November 5, 2016. The investigation revealed that, on that date, corrections officers removed an inmate from his booking cell after becoming violent toward himself and other inmates. While being restrained in the jail’s restraint chair, the inmate was able to loosen one arm, after which the investigation revealed Bryant used a stun gun on the inmate at least four times, one instance of which lasted approximately 25 seconds. On Tuesday, the Cheatham County Grand Jury returned indictments charging Bryant with four counts of Aggravated Assault and one count of Official Misconduct. Today, authorities arrested him and booked him into the Cheatham County Jail on $75,000 bond. The investigation into the incident remains active and ongoing.